Special Edition! 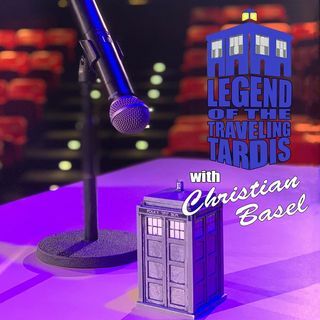 Become part of The Legend of the Traveling Tardis LIVE from SyFy Bartow! Join Host Christian Basel along with co-host Melanie Dean as they talk about the Whoniverse representation during this awesome Sci-Fi Street Fest!